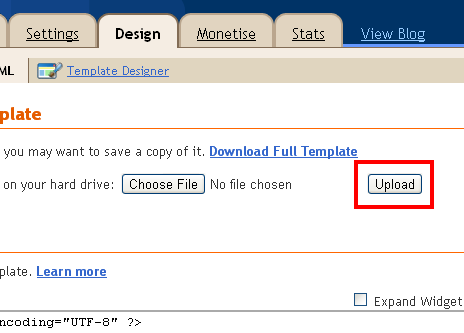 Home » Blogging » How To Upload Or Install A Blogger Template? 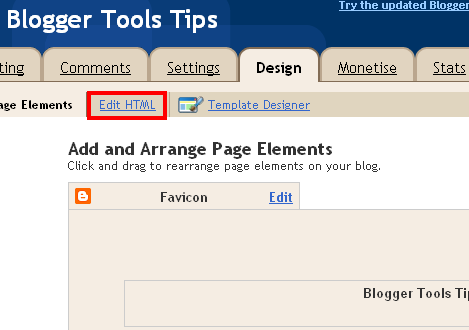 I am here with basic blogger tutorial that how to install or upload a new blogger template? 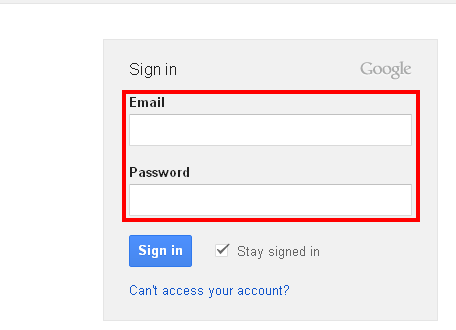 1: Login to your blogger account. 3: Here you will click on Edit HTML. 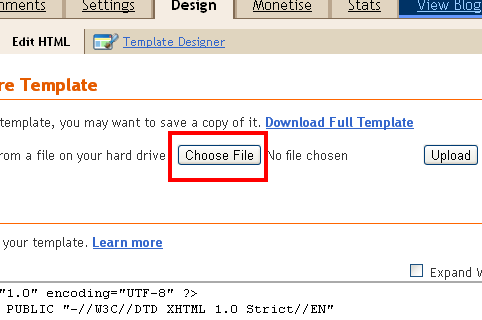 4: Now click on Choose File and select your html blogger template where you saved it. 5: Click on upload option and after a few seconds template will be uploaded and will be saved automatically. 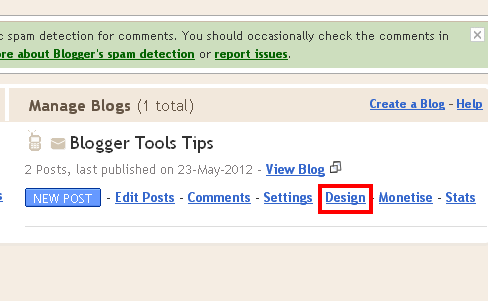 Now you can view your blog in new template style. And can also modify according to your ideas. Enjoy your Blogger's Blog and Tell us about this tutorial through your precious comments.